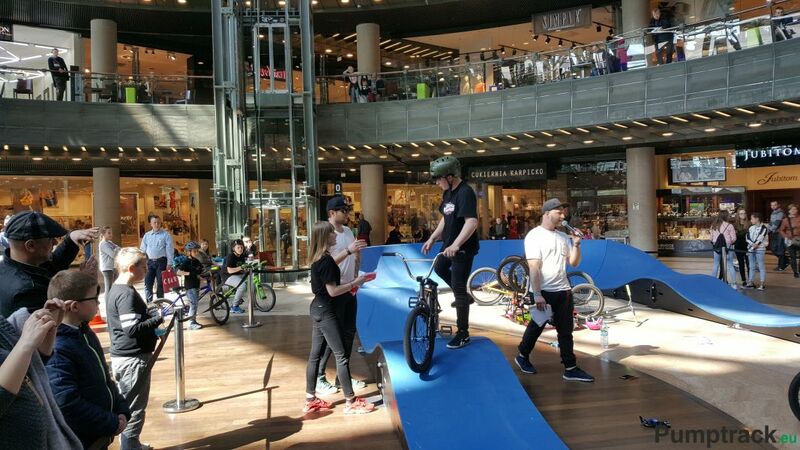 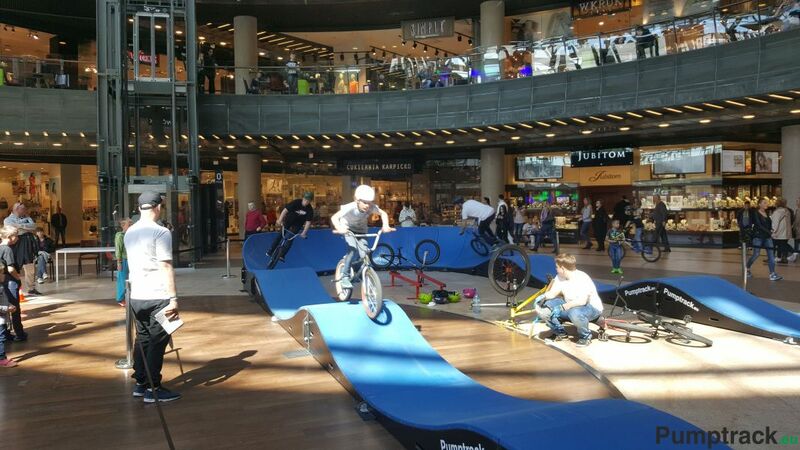 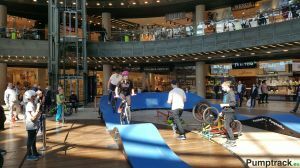 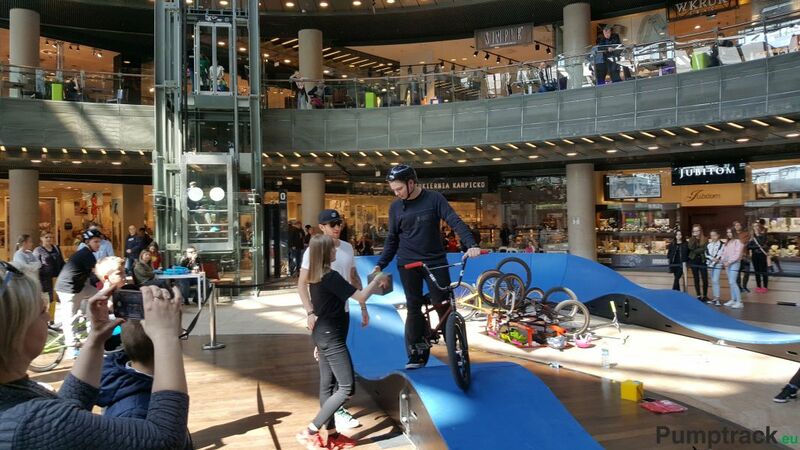 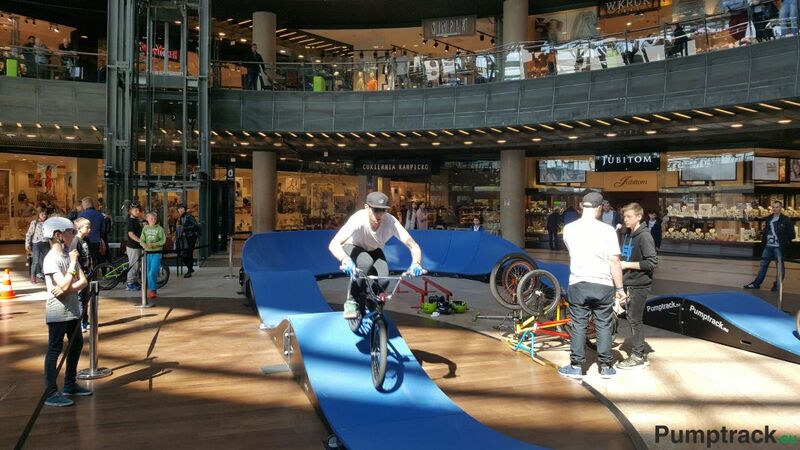 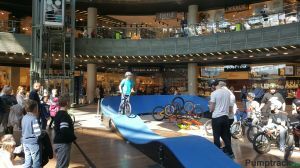 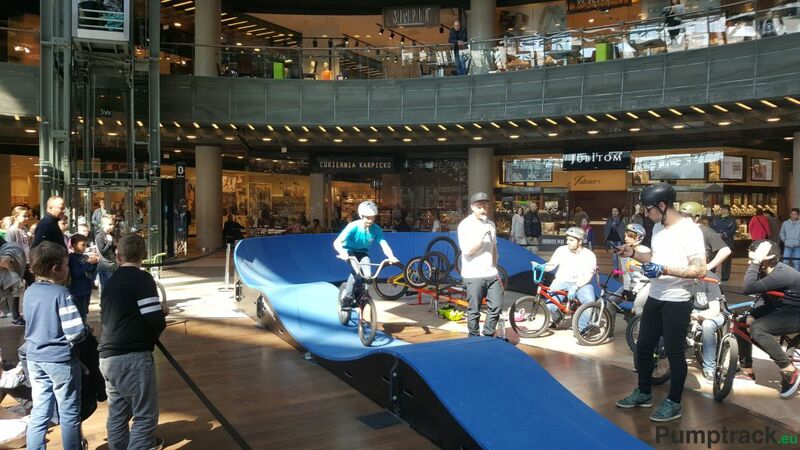 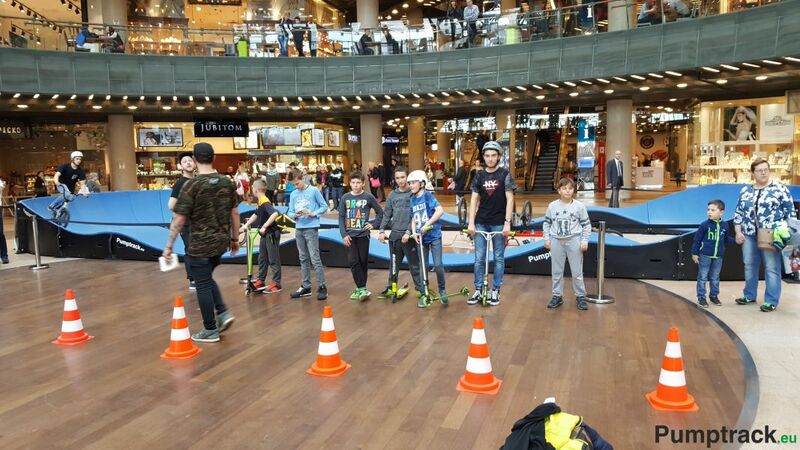 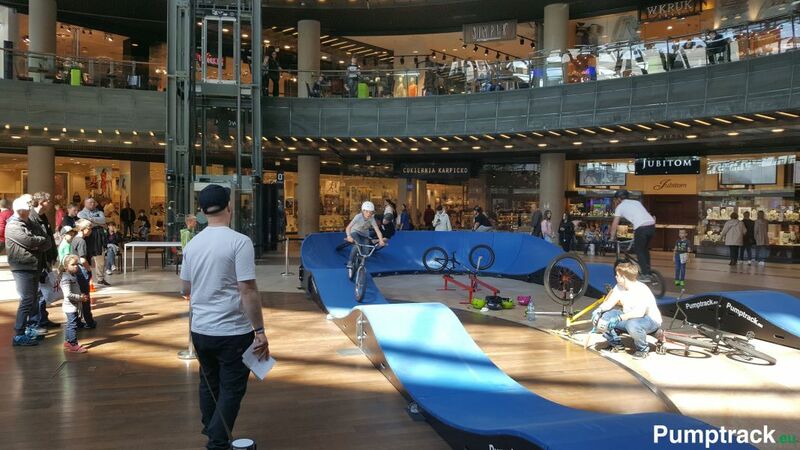 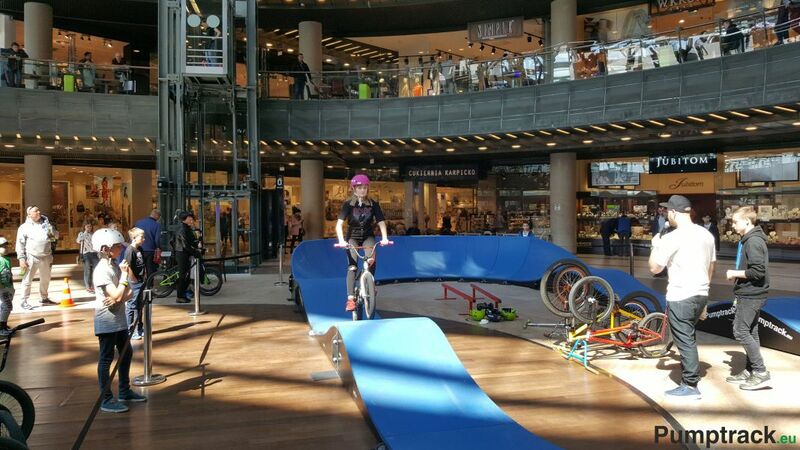 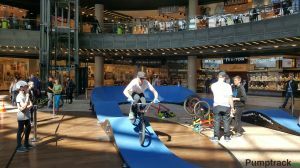 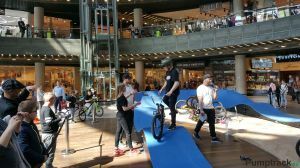 Mobile pumptrack in Lublin Poland - News - Construction et conception de skateparks. 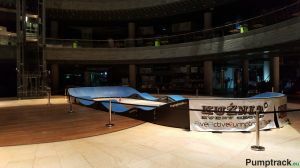 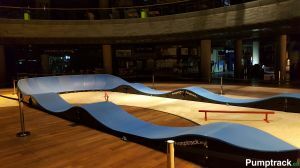 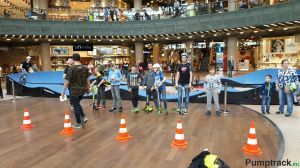 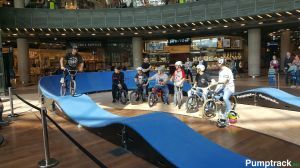 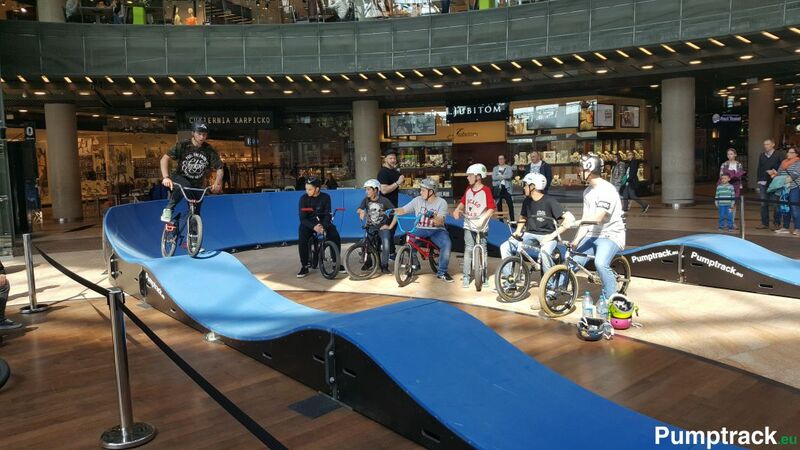 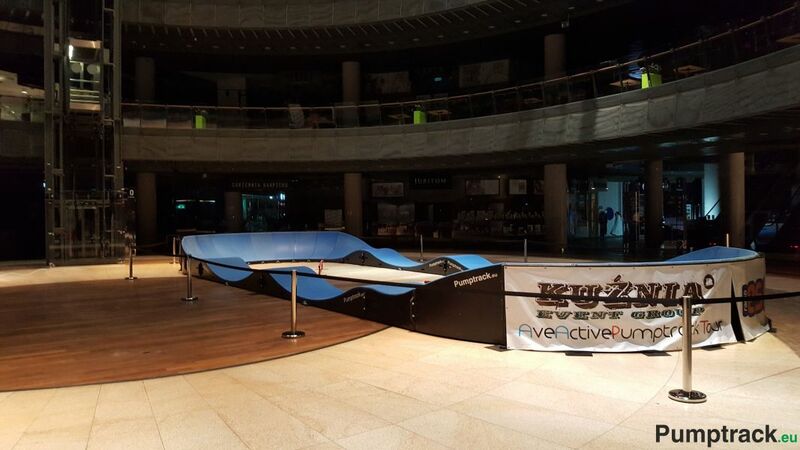 Professionnel skateparks Techramps. 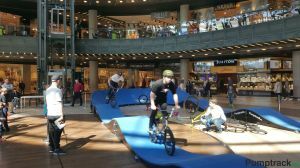 Voir aussi: New skatepark in Żagań!